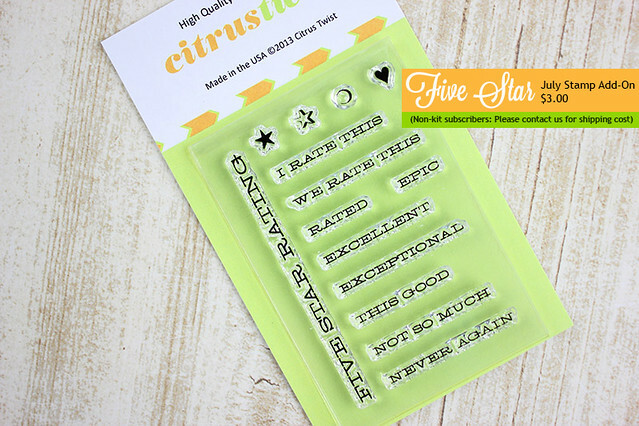 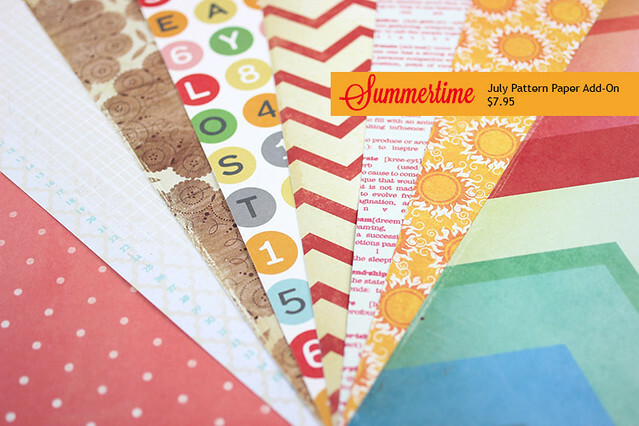 Citrus Twist Kits | Blog : Introducing the July 2013 Kits From Citrus Twist! 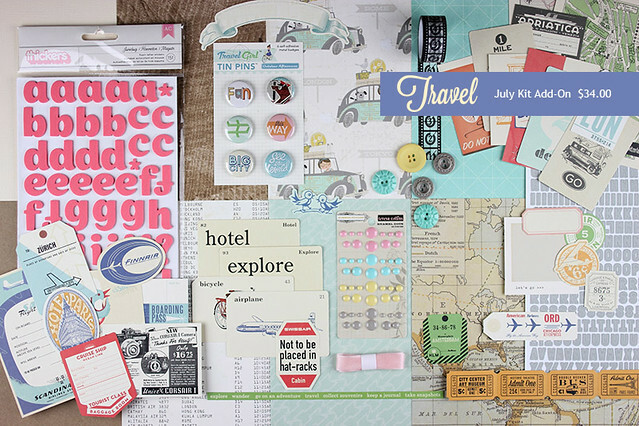 We've got travel and adventure on the brain here at Citrus Twist headquarters, and it definitely shows in our July 2013 lineup of kits, now available in our shop! 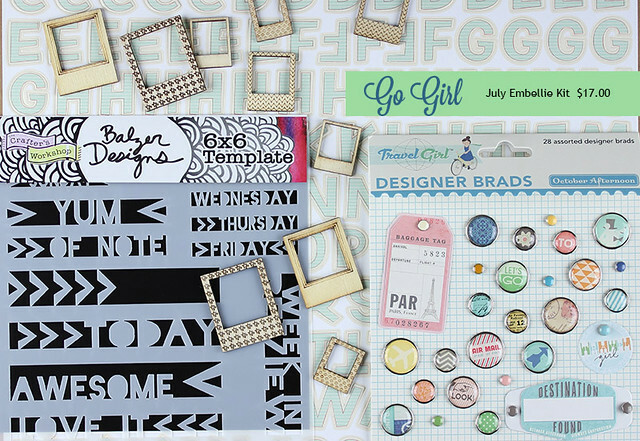 You'll find hot new items from October Afternoon's Travel Girl collection mixed with lots of mid-release favorites from Pebbles, Studio Calico, Crate Paper, Fancy Pants, and more as you tour through our Main, Project Life, Embellishment Add-On, Travel, Patterned Paper, and Stamp Add-On kits. 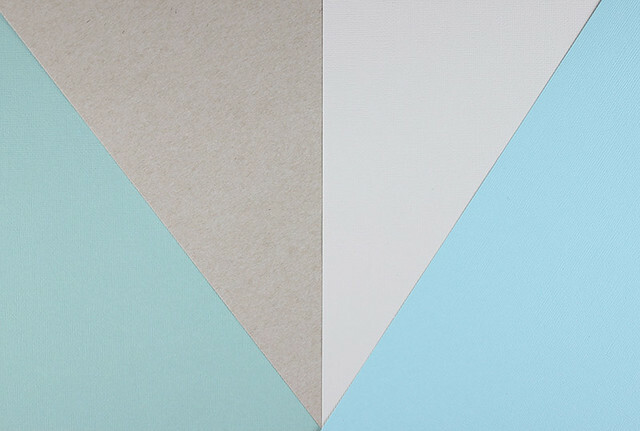 And of course we have lots of photos along with a video showing the complete contents of the kits to share with you as we celebrate reveal day! 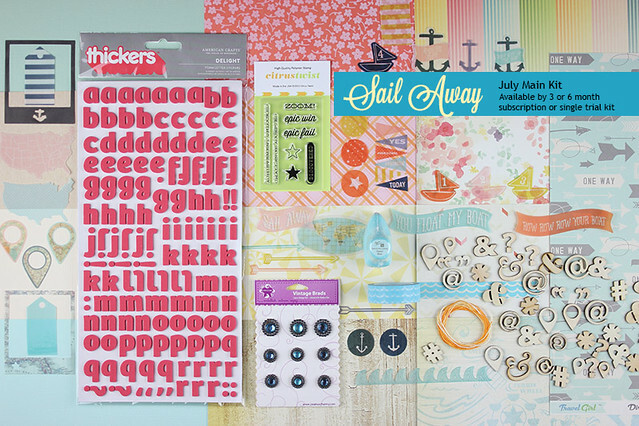 July Main Kit - "Sail Away"
July Pocket Life Kit - "Adventure"
Out of respect for Becky Higgins' intellectual property, we will be renaming our Project Life kits to Pocket Life starting with the July kit. 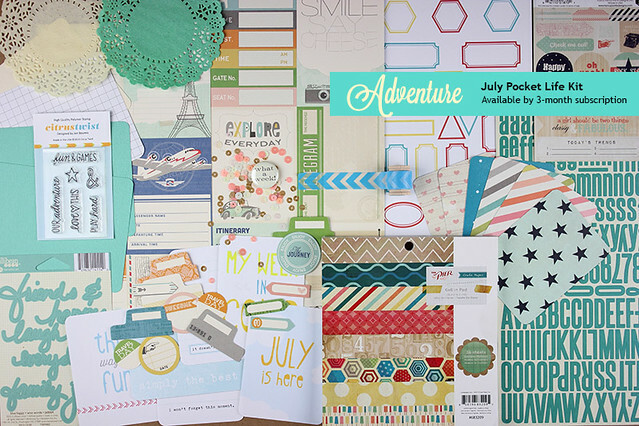 So excited about this month's kit!